A Supreme Court of Canada ruling has taken “two incremental steps” that will change the way real estate contracts are written and acted upon. While this ruling isn’t new – it was released in November 2014 – it has been making headlines lately, leading some agents to question what it really means for them. The incremental steps to which the SCC refers are a newly established principle of good faith, and a duty of honesty in contractual performance. 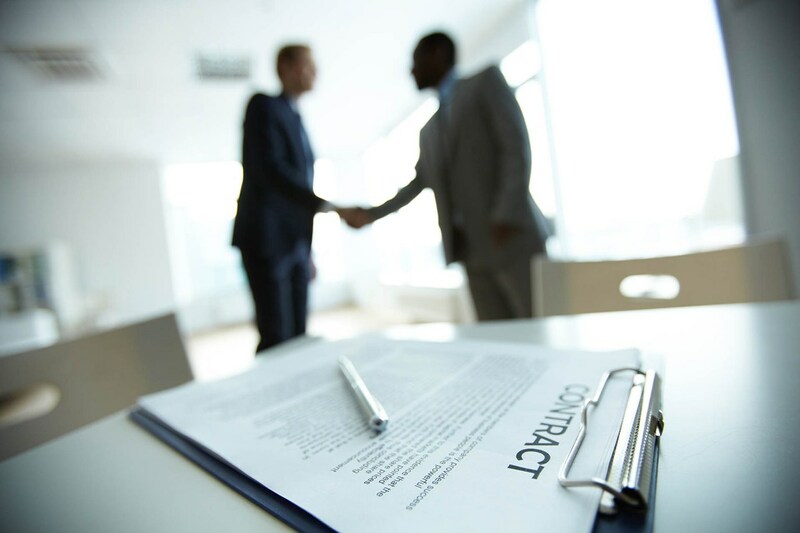 The principle of good faith is present in all contracts – including those involved in real estate transactions – and ensures the participants in a contract continue with regard to one another. For instance, listing agents should consider the fact that buyers don’t want to overpay for a property and proceed through the transaction with that in mind. The duty of honesty part requires that those involved in a contract together must not knowingly lie or mislead each other. For example, an agent can’t claim to have only two registered offers on a property if that’s not the case. Essentially Canada’s highest court has indoctrinated these best practices into law, and now agents are contractually obligated to work with the utmost integrity – something most agents did anyway. Something most agents did anyway!